From Anna Minion of Bolingbrook, Illinois on 12/13/2018 . This story is a good encouragement and reminder to always be looking for and taking opportunities to share God's truth with people. From Anonymous of Findlay, Ohio on 11/16/2018 . 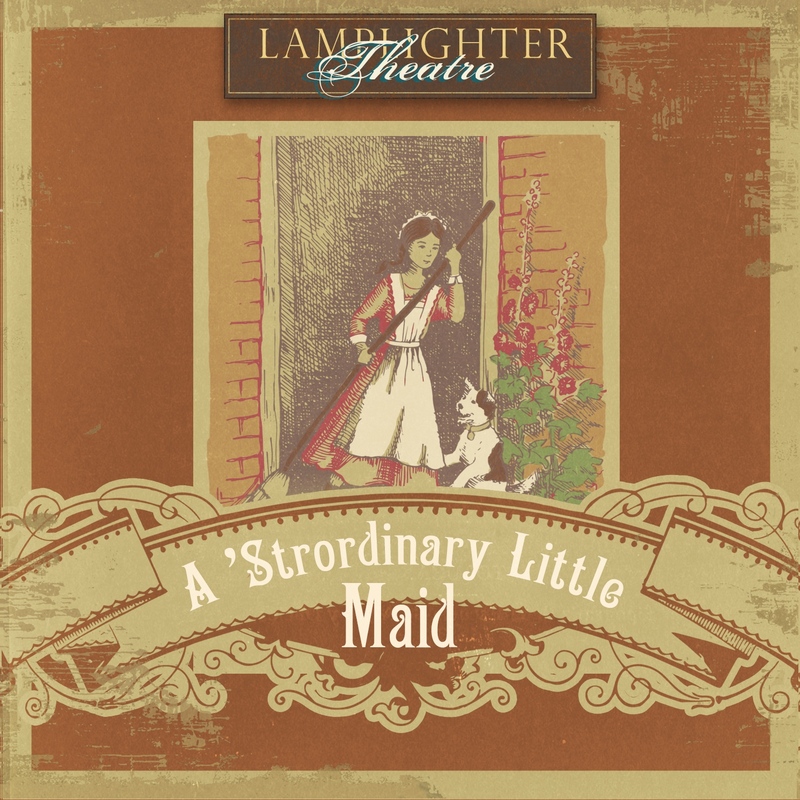 This was the 1st audio drama we listened to from Lamplighter. Great story and my older kids, ages 10, 12, and 15, really enjoyed it. We have listened to several others and like them all! We loved this story. In the beginning you don't realize where the story is going. As always, the lessons are priceless. Our family adores this amazing story. It is so well produced and has been such a great example to our children about what it means to serve God in all that you do. This is simply one of our favorites and we have heard them all. From Olga Popping of Hamilton, New Zealand on 11/5/2018 . I really enjoyed this story, about being faithful where the Lord has placed us and not think that only "great" people have an influence for God.